groupers, moray, amber jack and many others. The dive sites are for different levels of experience. 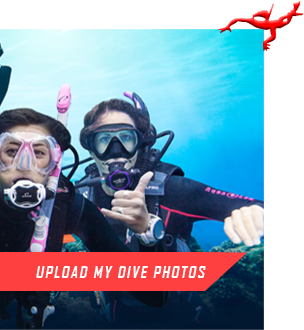 They suit beginners just as well as experienced divers. Please note that the removal of shells and historical artefacts is strictly prohibited in North Cyprus. Zeyphros is the name for a specific dive site and the overall series of reefs to the north and west of Kyrenia. 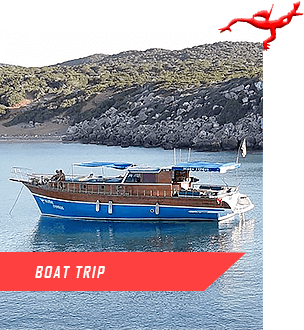 The dive site is located close to Sunset Beach and hence a short boat ride from most of diving centers in the Kyrenia area. 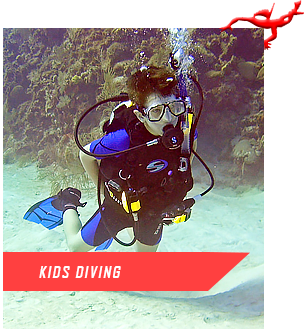 The reef system is comprised of several different levels, for both beginners and experienced divers. The top of the Wall starts at 25 meters and extends down to 32 meters and it would initially recommended this dive for more experienced diver. The Wall presents a stunning spectacle of colour and activity. The crevasses in the Wall are decorated with hundreds of white and yellow sea anemones. The sunlight on the Wall and the clear waters will give you visiility of 30 t0 40 meters. As should be evident from the name this dive can indeed be paradise. Due its location at the end of the reef this site is more open to the sea the dive id deeper than other dives. The reef starts at about 24 meters and ends on the sand bottom between 40 meters and 43 meters. Pinocchio is an excellent site for diver training and navigation practice. It is located close to Sunset Beach area and thus a short ride to the dive location from the dive centers. The fish life is equally with grouper, octopus, sting rays, parrot fish and moray eels in evidence. This dive site is easy to reach with its location just west of Kyrenia. It is a relaxing dive site for the second dive of the day or perhaps for a night dive. 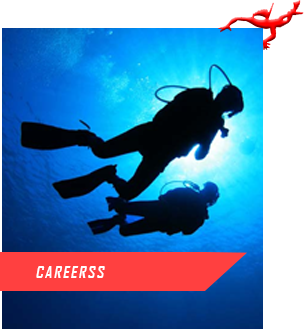 The site will appeal to all levels of divers. The reef has a maximum depth of 18 meters. It is composed of neptune grass on the north end and rocks on the sout end. Given the shallow depth and the straightforward bottom composition, it is a good afternoon or night dive. The reef is only 14 meters deep and has a diameter of about 150 meters. The bottom of this site contains a series of rock formations resembling a field of large rounded boulders. The Zeyko dive site is located close to the Kyrenia Harbour. The reef top starts at about 12 meters and the reef wall will continue down to 40 meters in some areas. 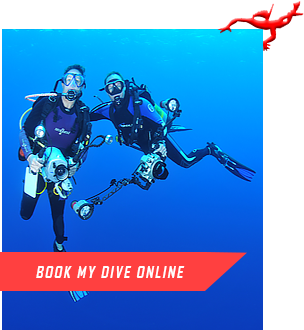 This dive is suitable for both beginner and advanced divers. The Fred dive site is discovered by a British diver. This site has become the place for feeding fish and watching them swarm around the divers. The ridge ranges in depth from 13 to 29 meters and is suitable for beginners. It is highly recommended to visit to the Kyrenia Castle before diving this site. The ship Wreck Museum there will provide an excellent background for diving this site. The ship is more than two thausand years old. A local sponge diver found the ancient ship in 1965. This site is located off shore from the large power plant west of Kyrenia. The site is situated in the sea about 1.5 miles north of the Power Station. The tops of the rocks are at 9 meters and extend down to 30 to 34 meters. The bare walls of the rocks are pitted with indentations fill of marine life.